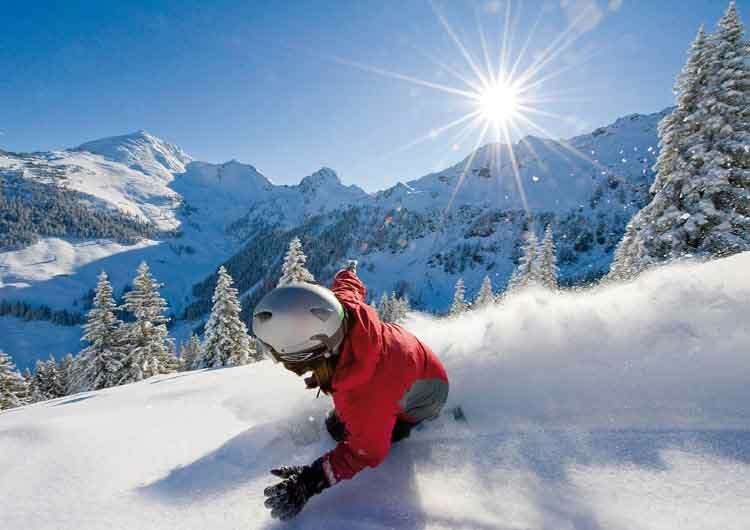 For a matchless combination of thrilling winter sport and legendary hospitality, make tracks to Austria! 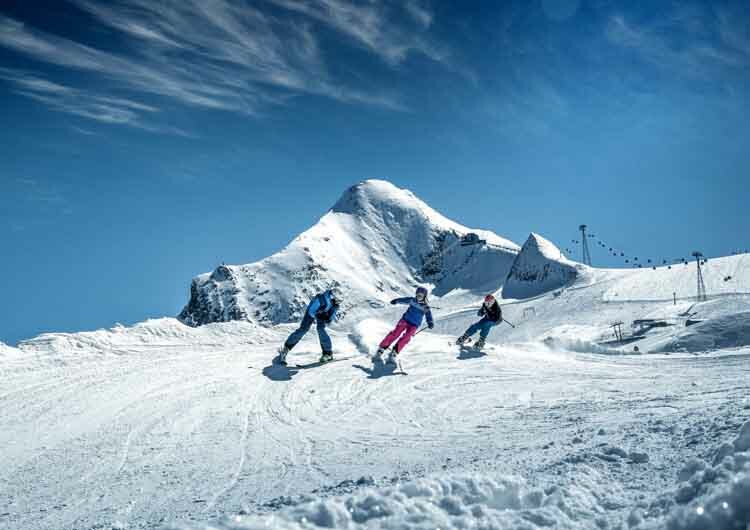 The amazing slopes, abundant snow and bright blue skies of the Tyrolean Alps are the stunning backdrop for ski and relaxation: resorts great and small, piste and powder playgrounds for all ages and abilities, world-class wellness, idyllic hideaways and gourmet cuisine. 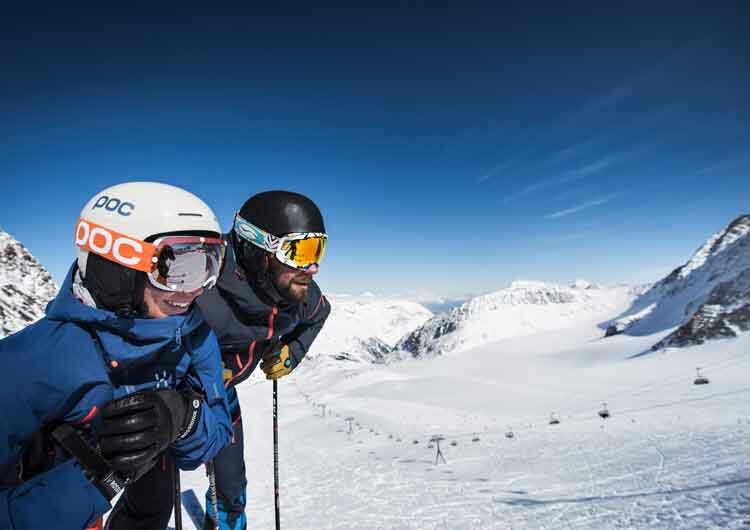 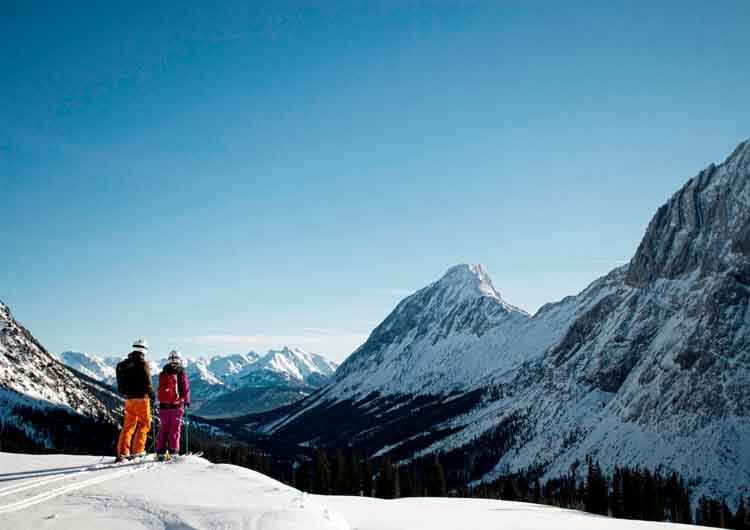 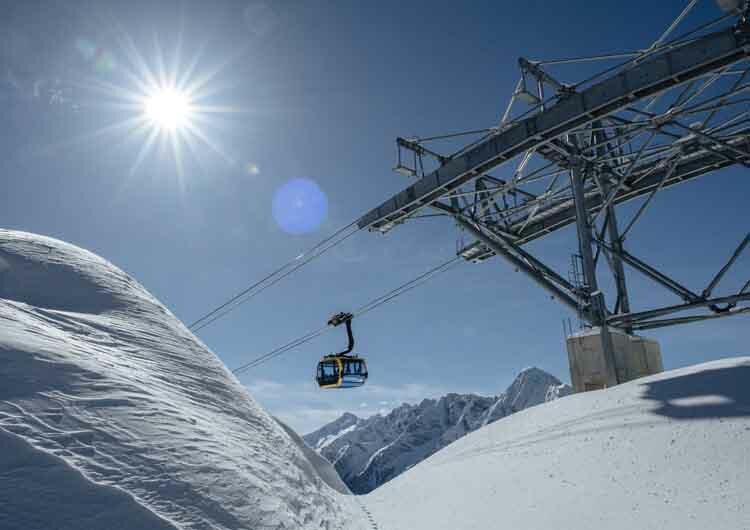 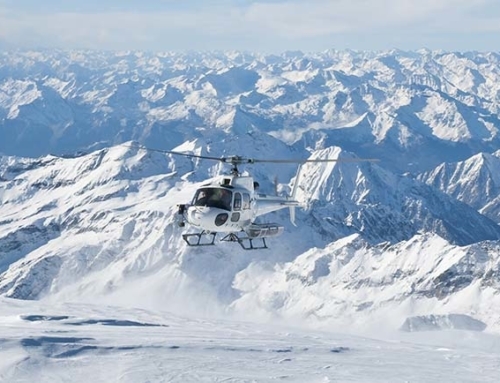 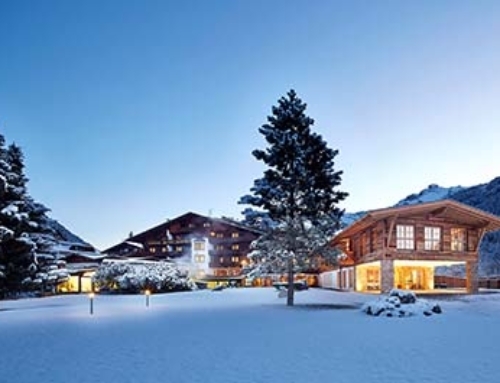 Discover your perfect base for an unforgettable skiing holiday in Austria right here.